In this week’s edition of “Bridging the Week”, we look at the latest around coast ferry consultation, roundabouts and projects on the move in the North. What is shaped like a circle goes around and around and never stops? Roundabouts! These traffic circles improve safety and traffic flow by moving vehicles efficiently through busy areas. They also decrease the amount and severity of collisions that occur in conventional signalized intersections. 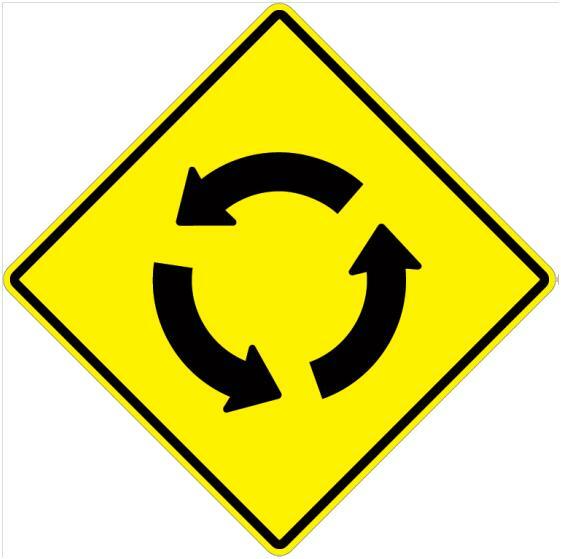 A new roundabout will be installed by the end of summer 2013 at the intersection of South Shore Road and North Shore Road in Lake Cowichan. The project will also include resurfacing approximately three kilometres of South Shore Road between Youbou Road and Peterson Road. Combining the resurfacing work with the roundabout construction will reduce traffic disruptions and save money. Construction start this month on a new eastbound passing lane near Mapes Road on Highway 16, east of Vanderhoof. More good news: the project also includes flattening the sharp curve east of Mapes Road to improve safety. Starting this year, 2.5 kilometres of Highway 16 through Burns Lake will be resurfaced, with some safety upgrades like additional pedestrian crossings, street lighting and intersection improvements. Three Prince George area projects will benefit from our accelerated capital transportation program, which include: 43 new street lights along Highway 16 on Peden Hill within Prince George, the design and construction of a 1.7 km westbound passing lane beginning at the intersection of Upper Fraser Road on Highway 16, and safety upgrades to Saxton Lake and Ness Lake area roads. Thanks for checking in with us and bringing yourself up to speed with this week’s transportation news review. If you have any comments or questions, please connect with us on Twitter @TranBC or on facebook. We look forward to talking with you about what we do and why we do it. If you are heading out this weekend to honour our fallen, lest we forget, please travel safely. We look forward to connecting with you again next week.